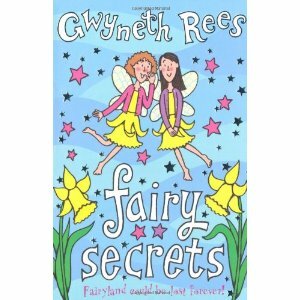 Ellie never thought she'd meet fairies when she goes to stay with her aunt in the Welsh valleys. But Myfanwy and Bronwen, the valley flower fairies, tell Ellie a big secret. The old toy museum nearby contains the entrance to fairyland and some of the toys can even come to life with a little help from the fairies! But the museum is about to be closed down, and with it the fairies' gateway. Can Ellie help the fairies and the toys before they are all forced to leave their valley for ever?